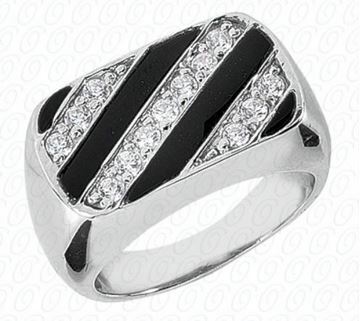 Men's Flat Top Onyx Striped Diamond Ring designed by Unique Settings of New York and sold by Bayside Jewelry. 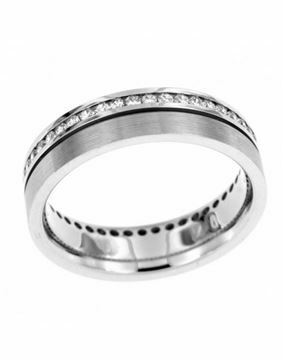 Men's classic wedding band created A. JAFFE and sold by Bayside Jewelry. 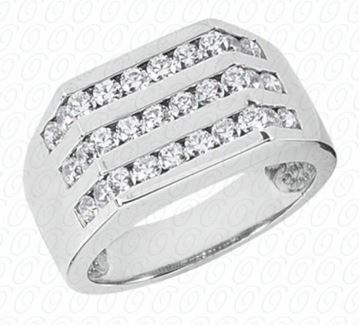 Shown in 5mm .45ct tw. 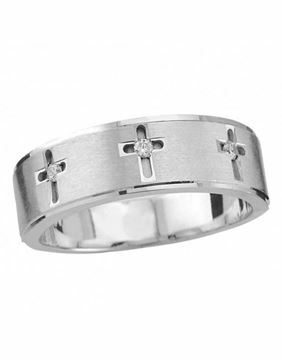 Also available in 6mm .45ct tw. 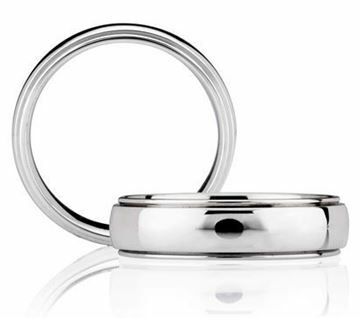 Customization options are available. Inquire within for special requests. 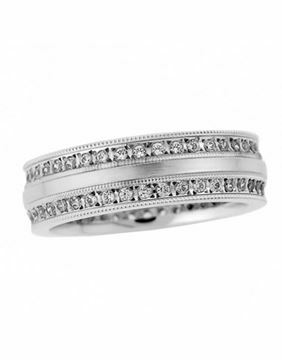 Shown in 7mm .06ct tw. Customization options are available. Inquire within for special requests.